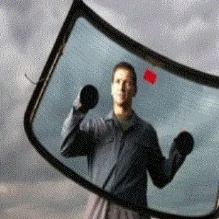 Receive $10.00 off the cost of a windshield! This coupon cannot be combined with any other offer. Must present this coupon. Expires August 31, 2012.